​Native Atlanta, Georgia Artist Connie Lynn Reilly brings her subjects to life with her art. Her distinct classic style is highly recognized. She is experienced in the mediums of oil, pastel, watercolor and colored pencil in which she has won National and International awards. As a master instructor in classical representational drawing and painting, she teaches classes and workshops to all levels of artists At present she teaches at the Quinlan Visual Art Center in Gainesville, GA.
Connie's art work is in numerous private, public and museum collections including the Booth Museum, Tennessee Tech University, Atlanta History Center, John Bell Hood Society in Texas, St Joseph's Hospital, the Royal Palace of Emir Isa bin Salman Al Khalifa of Bahrain, Museum of Church History and Art of the Church of Jesus Christ of Latter Day Saints and others. She has been published in national and international publications. 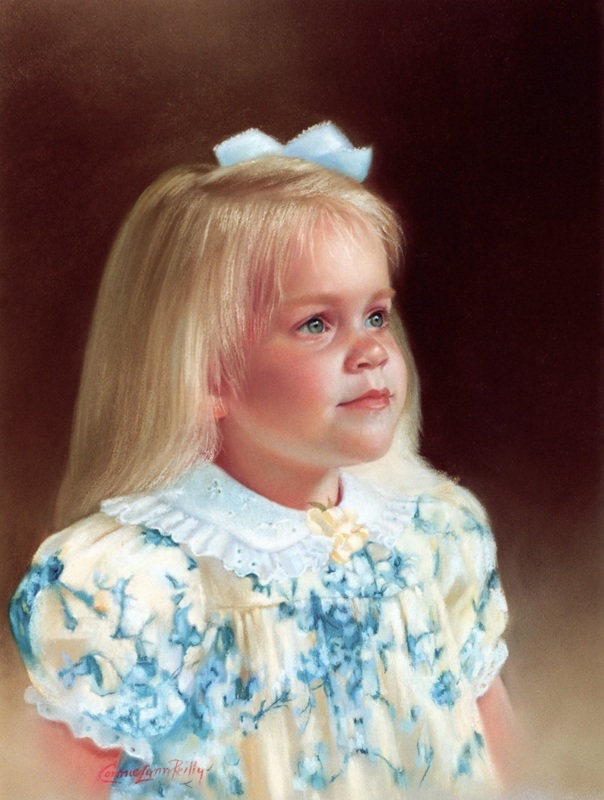 Her portrait of "Christine" is featured in the North Light book entitled, "The Best of Portrait Painting" and her painting entitled "Dawn" in their book "Journeys". She has also been published in International Artist Magazine and Drawing Magazine. Connie was commissioned by the Royal Family of Bahrain, the Al Kahlifa family and completed a full-length portrait of the Emir's wife, Her Highness Sheikha Benna, and separate paintings of their two children. 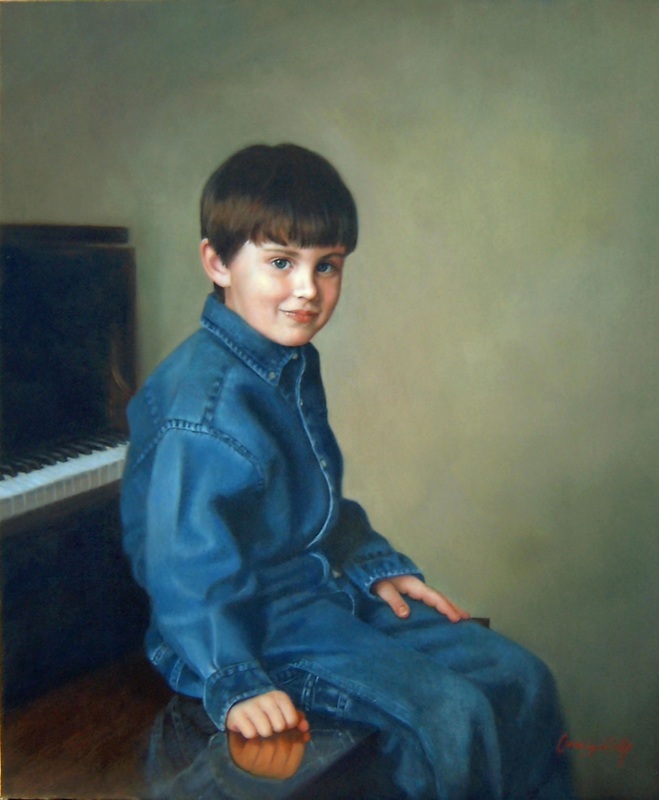 She has been a featured guest on local television shows, Gwinnett Today Show, WTV21 Talk of the Town, national television cable network "Fine Living" in a show entitled "Back to Basics" which was a special program featuring Connie's portraiture and portrait process. 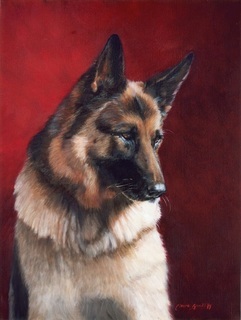 She is the Founder, President Emeritus, Signature Member of Excellence of the Southeastern Pastel Society. In 2013 she was honored with the award of “Artist of the Year” by the American Society of Pen Women. 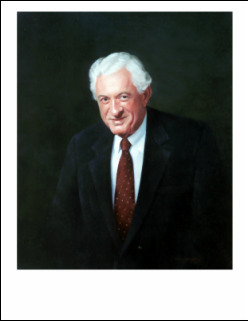 Professional Associations: American Society of Portrait Artist, Portrait Society of America, Southeastern Pastel Society, Oil Painters of America, American Society of Botanical Artists, Society of Children's Book Writers and Illustrators.